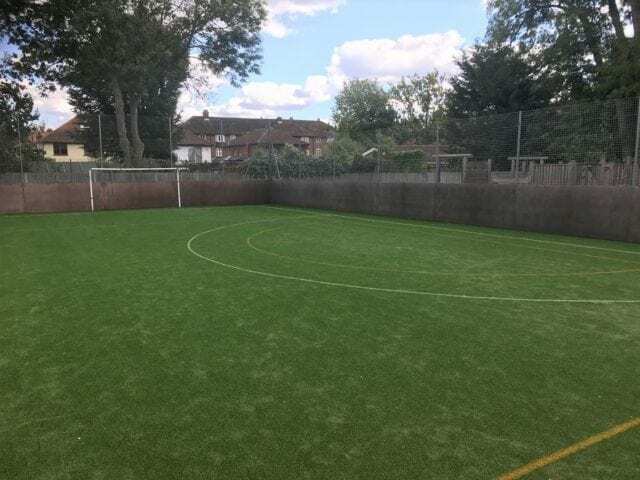 For any school that would like to improve the sporting options for their pupils, an artificial grass school pitch or MUGA is an obvious choice. 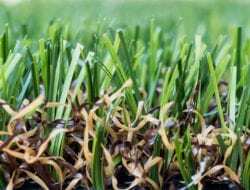 Too often sporting activities are postponed because a pitch or surface is in bad condition due to poor weather. Or the surface never has a chance to recover due to the volume of pupils using it. 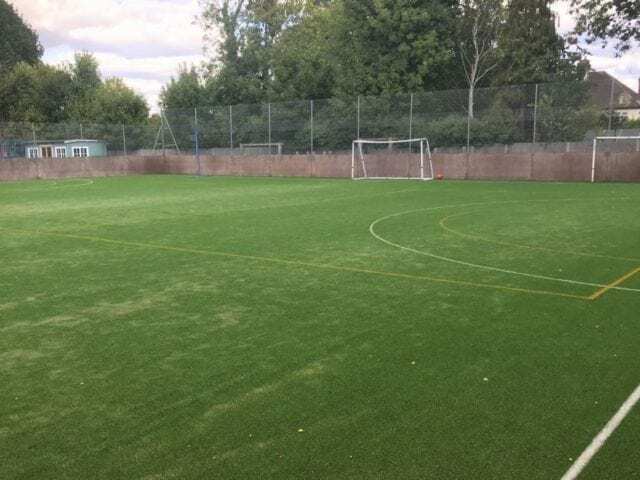 With an artificial pitch, these concerns no longer play a factor in the sporting education of pupils. 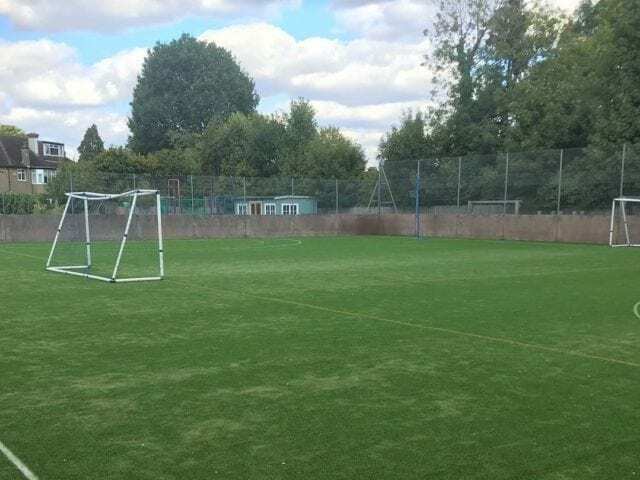 We installed a brand new games area with our Trulawn Continental grass at this school in Tolworth. As this was specifically intended for games, we also installed a layer of shockpad to absorb some of the impact of running. 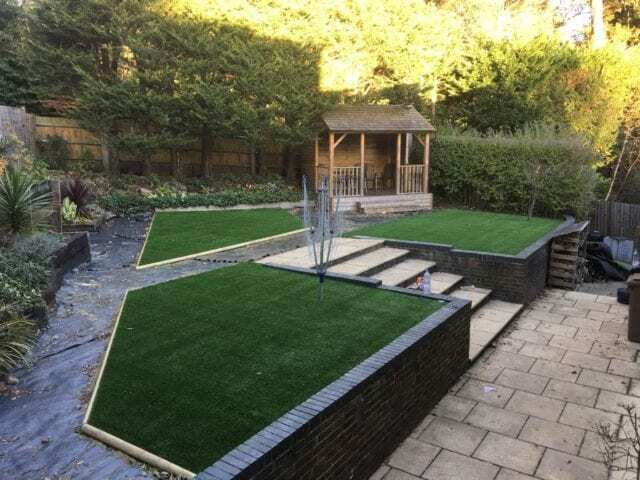 The final touch to this project were the painted line markings. 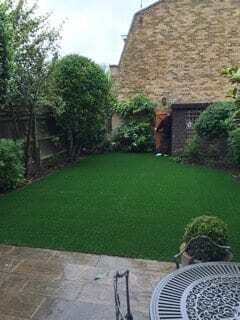 Another option available is line tufting in which the lines are actually made with coloured grass. 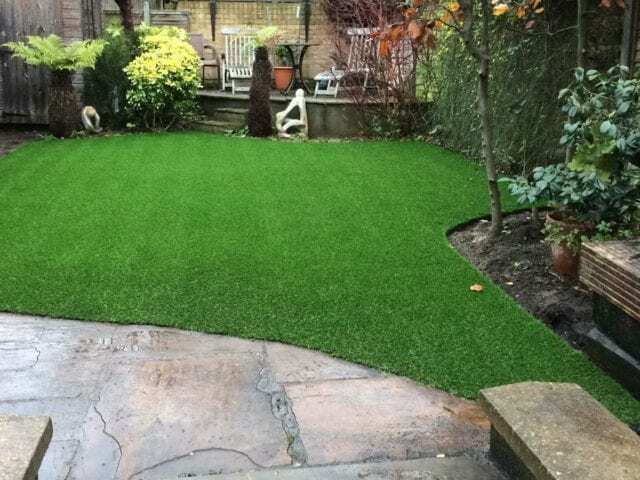 Trulawn Continental gives the look of a well-tended summer lawn.